For application form can be obtained in here. All the documents (2 copies) must be submitted to Kantor Urusan Internasional (KUI) F13 no later than 26 February 2014 at 12 pm. 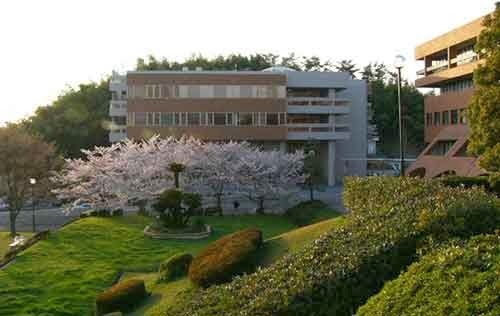 Demikianlah informasi mengenai Student Exchange Program, Osaka University, Japan semoga berguna bagi anda.